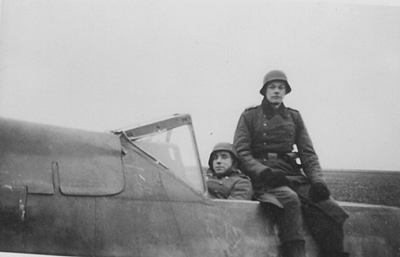 FW 190A made emergency landing east of Tønder 16/2 1945. 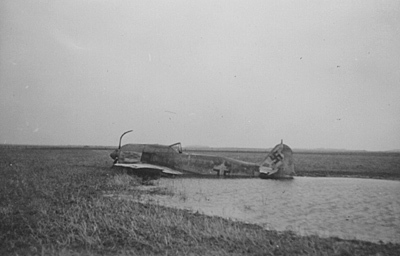 The FW 190A made a emergency landing in a field belonging to Farmer Ernst Kier near Jejsing about 6 kilometer east of Tønder at 18:00 hours. This was due to the Feldwebel Pilot having lost orientation.